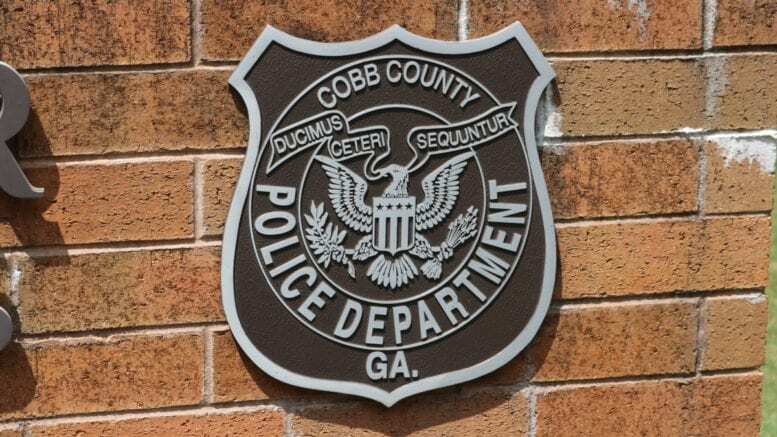 According to a report from Officer Sarah O’Hara of the Cobb County Police Department, the Selective Traffic Enforcement Program (STEP) Unit is investigating a fatal collision on Hartman Road, north of Lake Careco Road in South Cobb, today at around 6:31 a.m. STEP Unit investigators reported that a white 2007 motor coach with its four-way flashers on was in the turn lane of Hartman Road preparing to turn right into the Word of Faith Family Worship Cathedral. A Harley Davidson motorcycle was heading toward the motor coach from the south. When the driver of the motor coach turned right, the motorcycle struck the motor coach. James Dennis, 20, of Temple, Georgia, was taken to Grady Memorial Hospital where he died of his injuries. The driver of the motor coach, Fertissue Thomas, 45, of Morrow, was not injured in the collision. A witness told police that immediately prior to the collision, the motorcycle had improperly passed her in the center turn lane at a high rate of speed. Investigators believe that excessive speed was a factor in the collision and do not expect charges to be filed in the accident. 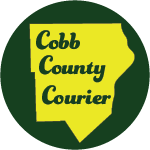 Be the first to comment on "Motorcyclist killed in collision on Hartman Road in South Cobb"